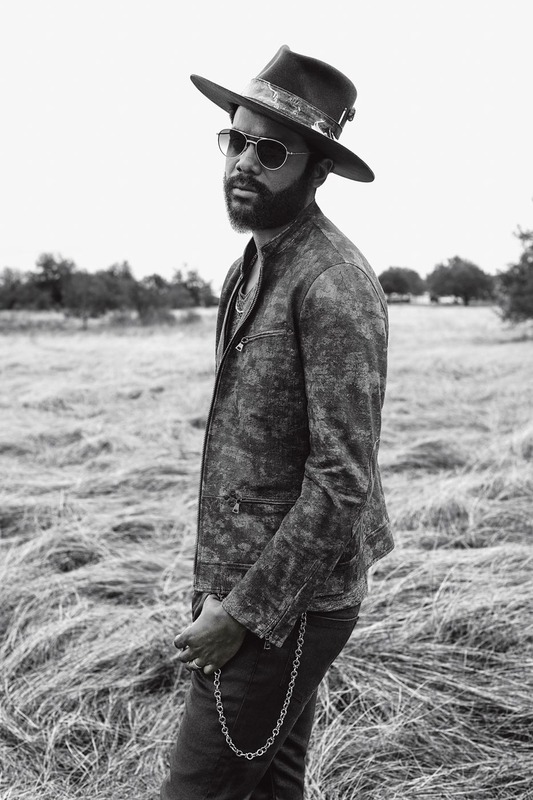 Photographer Danny Clinch collaborated with the team from John Varvatos once again, this time for their Spring 2019 Indivisible Campaign featuring Gary Clark Jr. 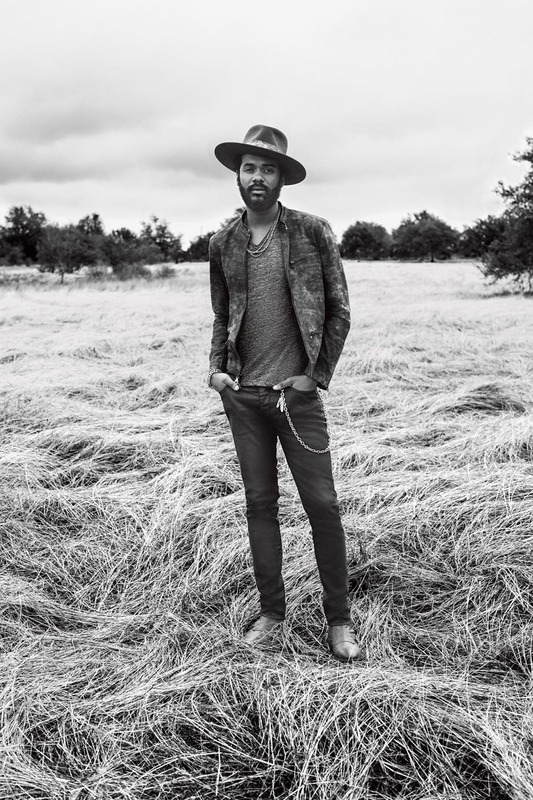 This is not the first time Danny, John Varvatos, and Gary Clark Jr converge on set for a campaign. 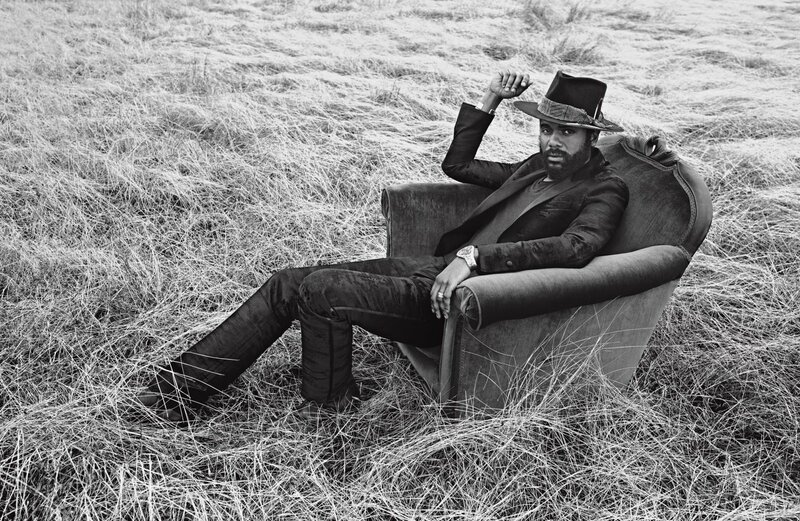 Danny also shot Gary Clark Jr, alongside Led Zeppelin’s Jimmy Page, for the Varvatos Spring/Summer 2013 campaign. Since then their relationships have evolved into something more personal. 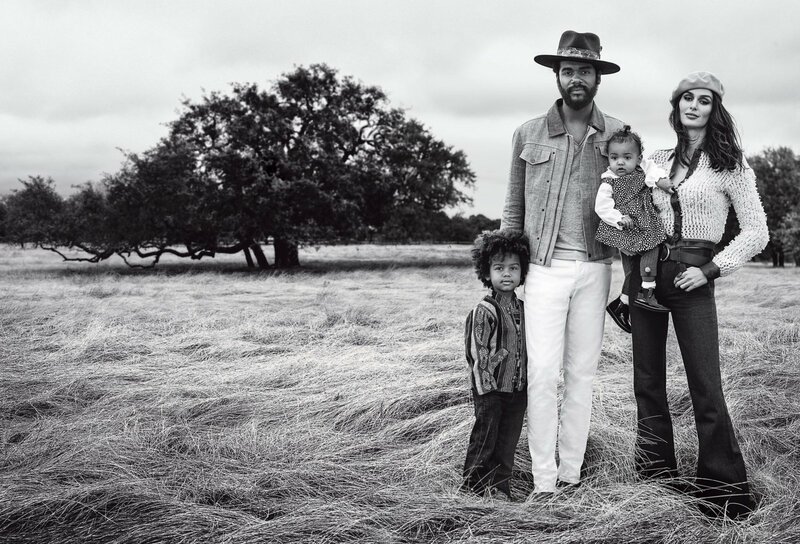 So much so that for this year’s Indivisible campaign Gary’s wife, Nicole Trunfio, and their 2 kids were posed together in shots that exude confidence and love. The family feature reflects the brand’s core definition of indivisible as an unbreakable spirit. See more of the Indivisible campaign here.